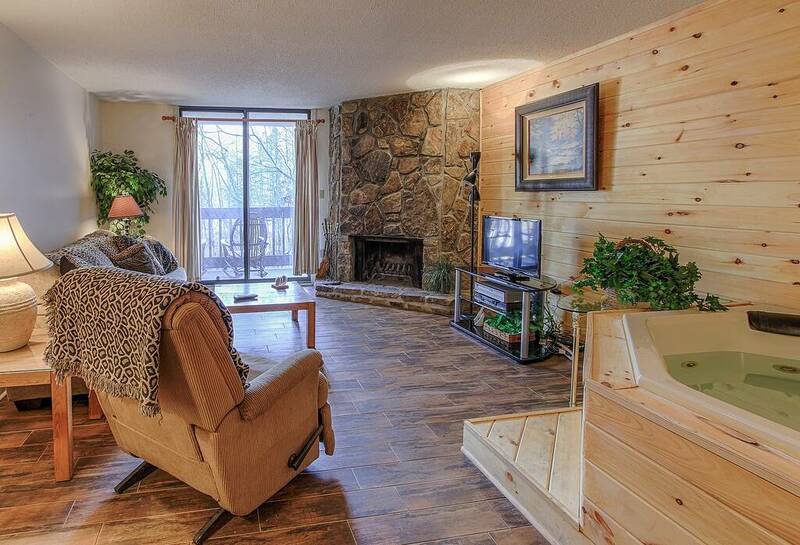 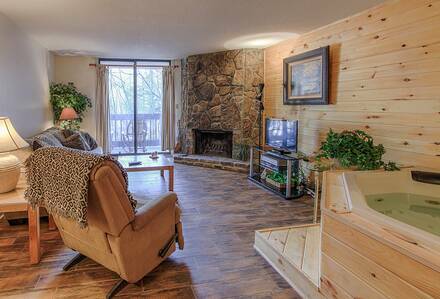 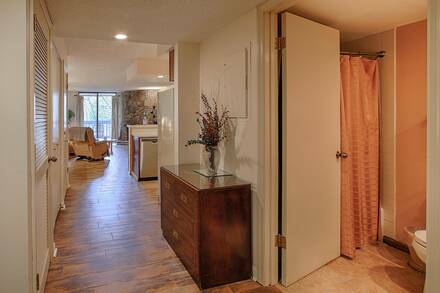 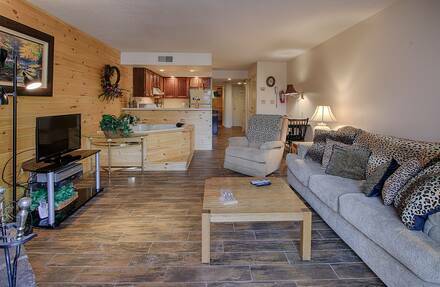 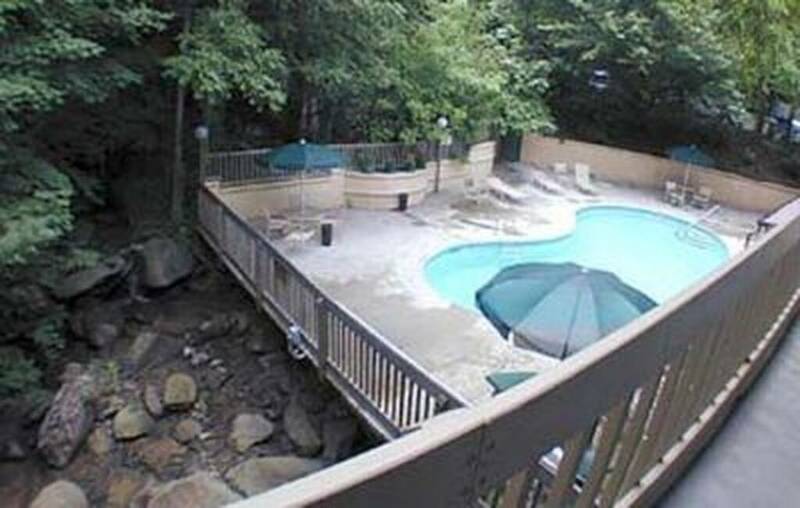 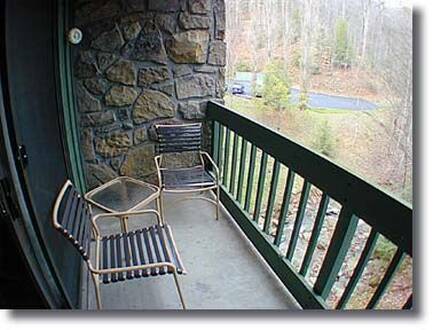 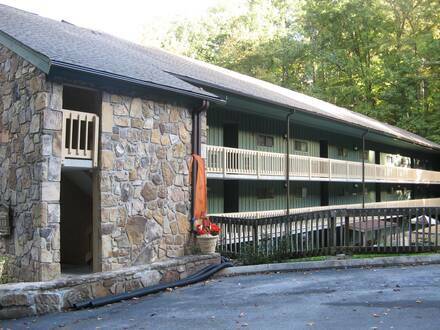 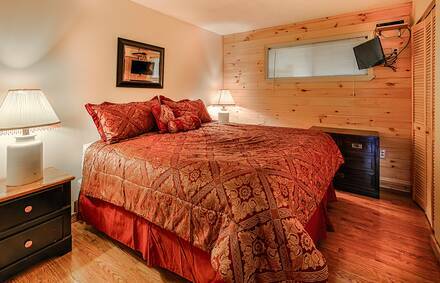 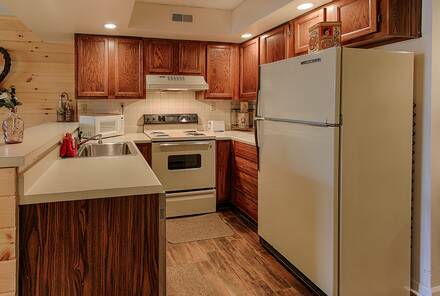 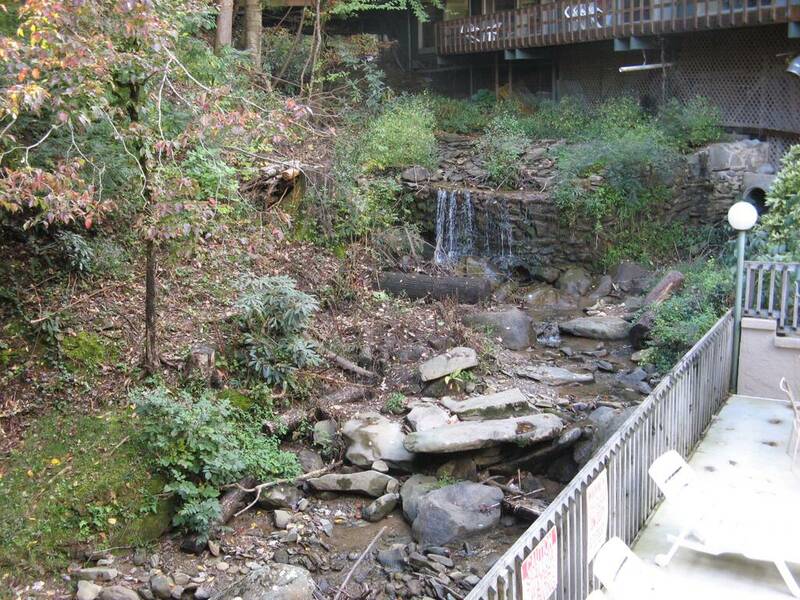 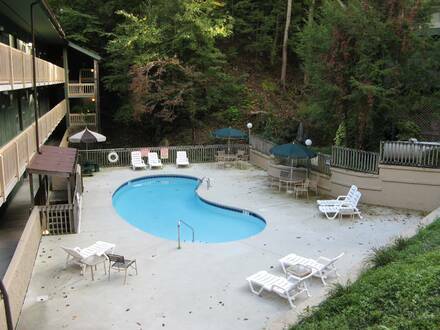 If you are looking for a relaxing getaway that will remove you from the hustle and bustle of everyday life while still only being minutes from downtown Gatlinburg and the Great Smoky Mountains National Park then this one bedroom Village Stream Condo is calling your name! 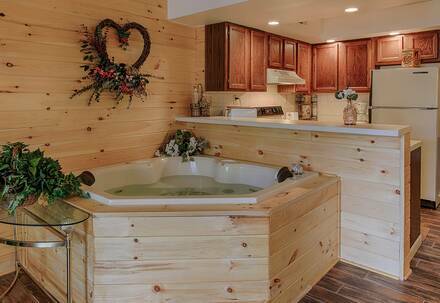 Enjoy a night in and take full advantage of the wood burning fireplace while soaking your cares away in the Jacuzzi built for two. 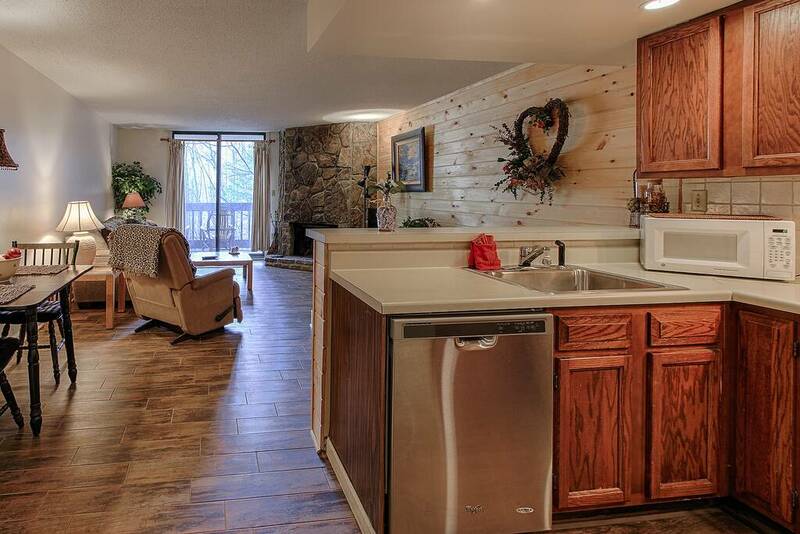 They don't call this the Village Stream Condo for nothing! 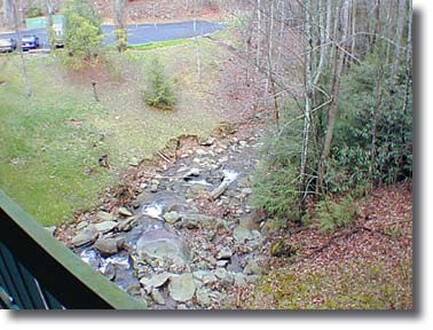 If you love the sound of a sweet babbling stream right outside your door then look no more and book your condo getaway today!